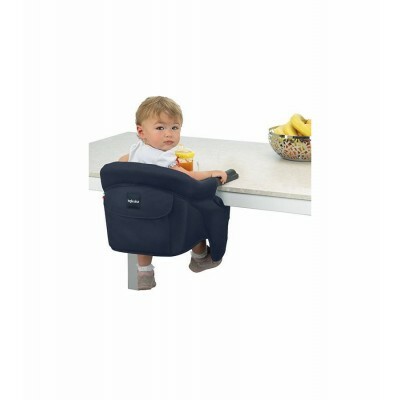 For use at home, while traveling or at the restaurant, the Fast hook-on chair is a must-have table chair that is as comfortable as it is convenient. 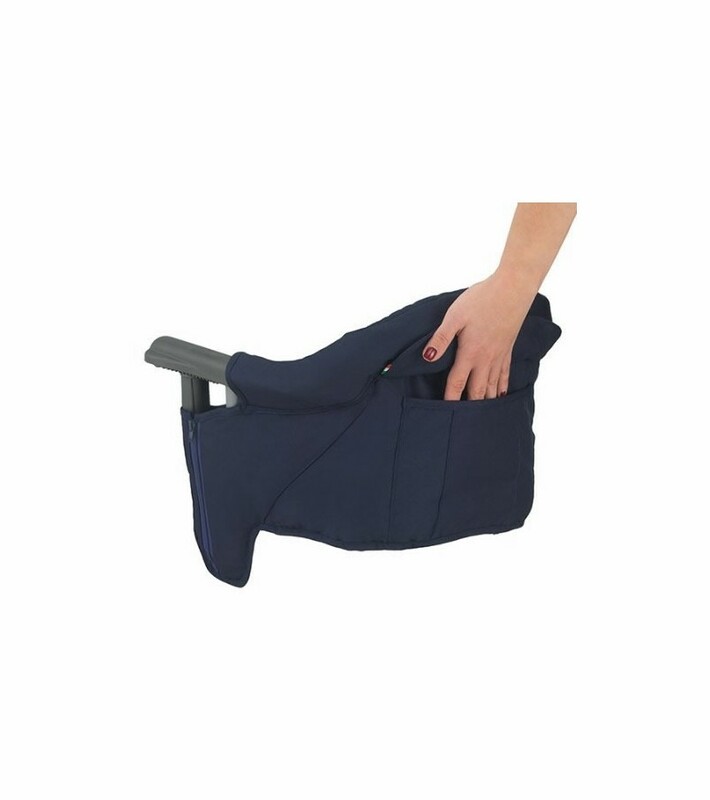 For use at home, while traveling or at the restaurant, the Fast hook-on chair is a must-have table chair that is as comfortable as it is convenient. 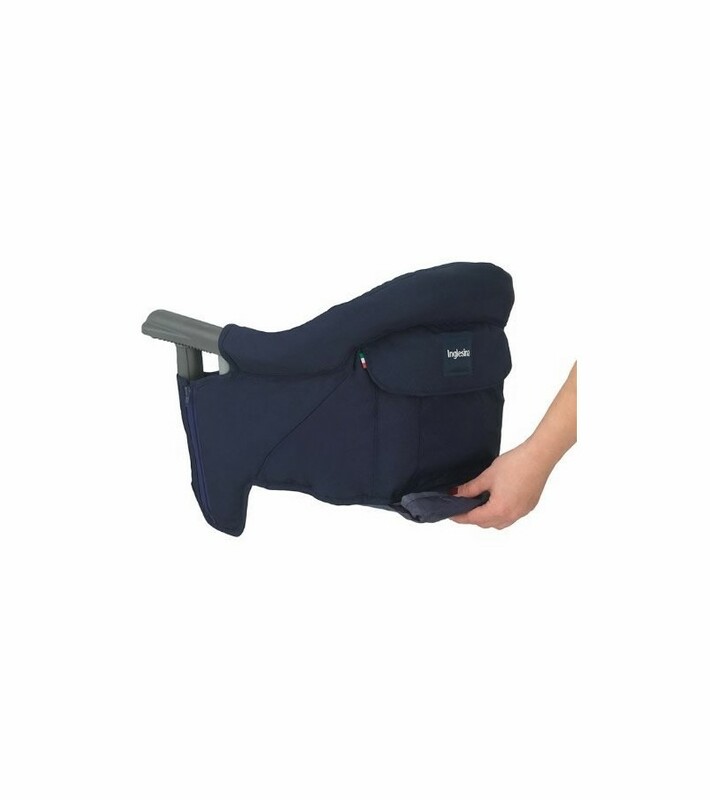 Parents love the Fast because of its simple, twist-tight coupling and its compatibility with most types of tables, leaving them scratch-free. 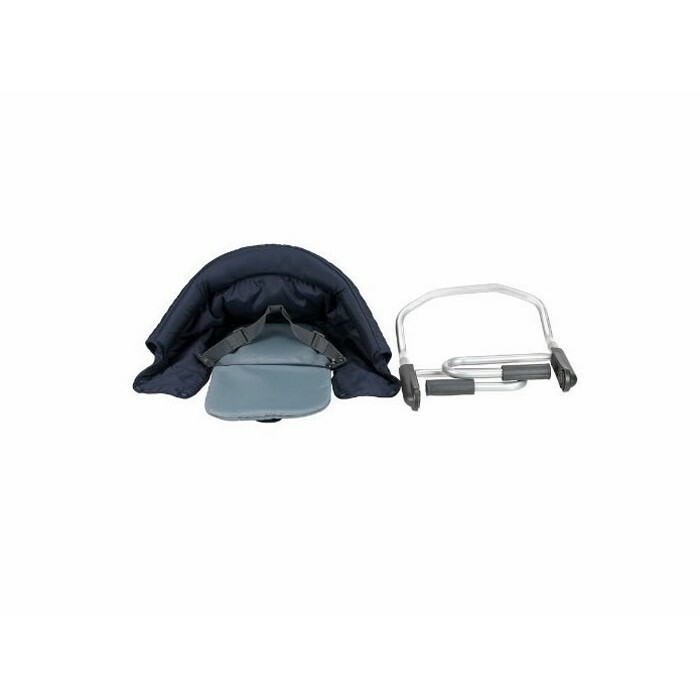 The Fast is ultra-light, collapsible and easy to carry comfortably in a large bag that comes with purchase. 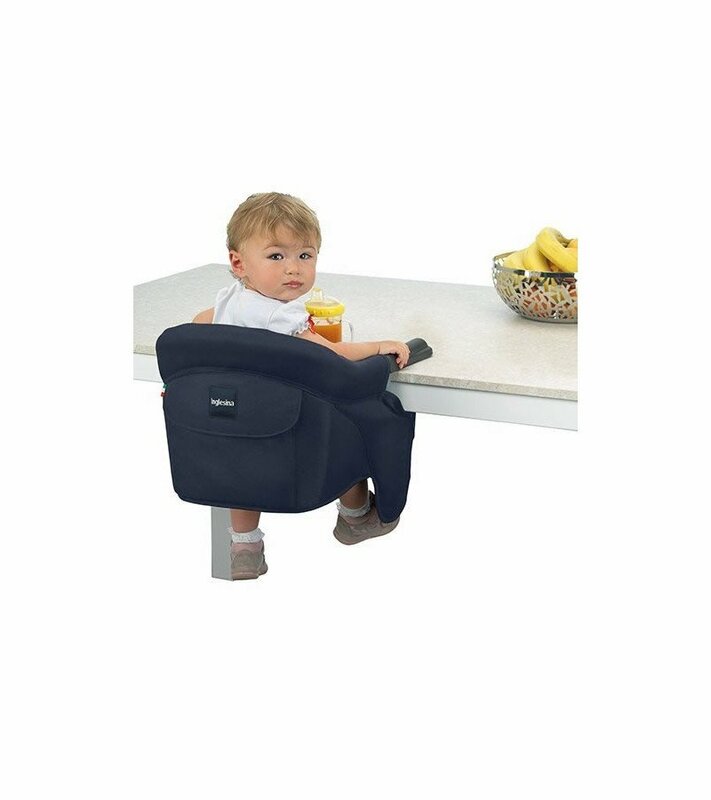 No matter where you are, your child will be able to sit at the table just like an adult. Tubular structure in painted steel. Universal twist-tight couplings adaptable to most types of tables. 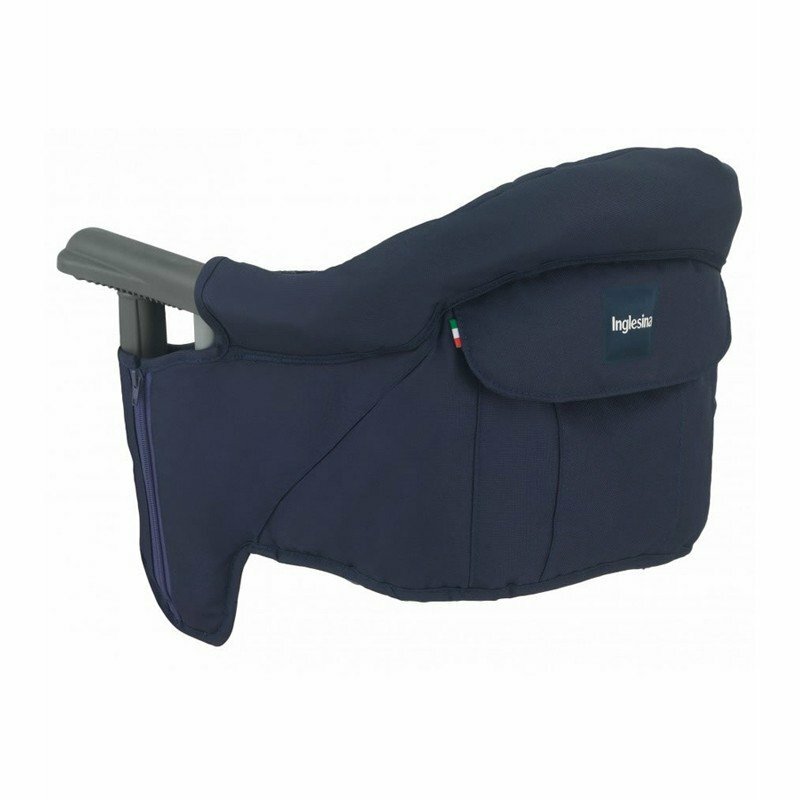 Fold-flat closing system for minimum hassle at the end of use. 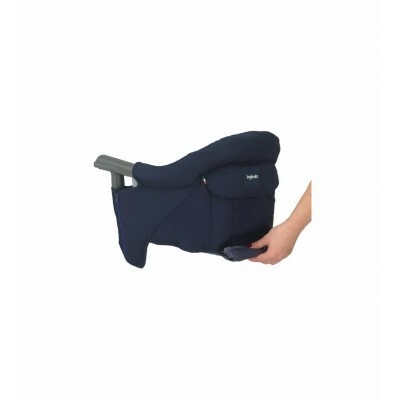 Lifted backrest and firm seat for the greater comfort of baby. Removable cover, hand washable at 86°F. 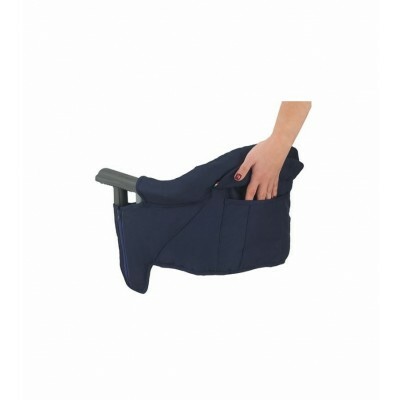 Practical, matching carry bag hidden inside velcro under the seat.